Disclaimer: This isn't sponsored by Snapchat or Rochester Optical. I use a lot of cameras. Cameras come in a variety of sizes because they're needed for a variety of situations. 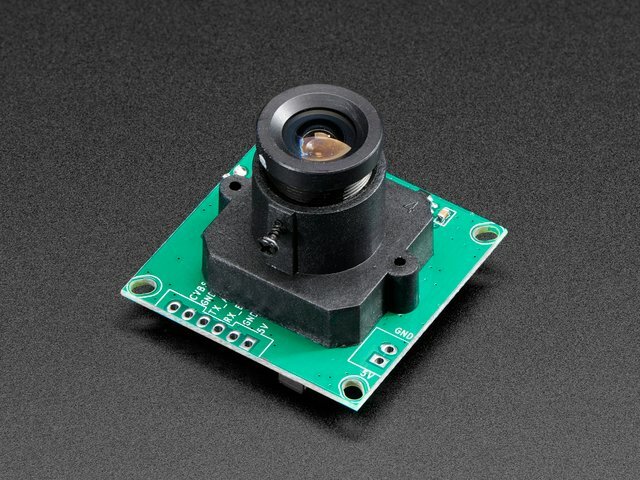 Need a tiny camera to fit in a tiny space? You can buy one from the Adafruit shop. Need a rugged camera to put on a mountain bike? GoPro and other producers have them in spades. Have the room for a larger tripod mounted one? Buy a DSLR. But what if you wanted a camera attached to your head? Obviously you'd want hardware from a social media company! That's right, Snapchat has released their Spectacles, a line of sunglasses with a tiny camera and microphone mounted into the frames. They're well-designed, integrated with their app (more on that later), and reasonably priced at $129.99 - if you can find them. But what if you're like me, and wear prescription glasses? I sent mine off to Rochester Optical. I wear prescription glasses, so I entered my information on their website at checkout, and then mailed in my Spectacles in the original tube. You will need your pupillary distance (PD), so if visiting your optometrist, you might have to ask for it. The whole process took about a week, and then they appeared at my doorstep. Big thumbs up, it was uncomplicated. If you've got perfect vision or prefer contacts, you can save some money on the order and opt for clear lenses. Make sure to label the packaging with a LiPo battery warning label, and then inform your postal carrier. This guide was first published on Jan 11, 2017. It was last updated on Jan 11, 2017. This page (Overview and Getting the Glasses) was last updated on Apr 25, 2019.